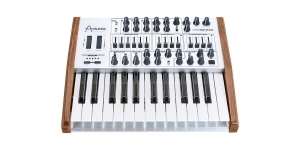 Sound Module/ Tone Generator, Analogue (A), Voices: 1, Monophonic, Monotimbral, Oscillators per voice: 1, Sub-Oscillators per voice: 1, Production start: 2018. 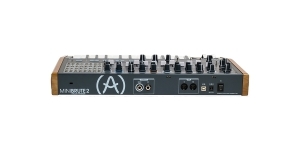 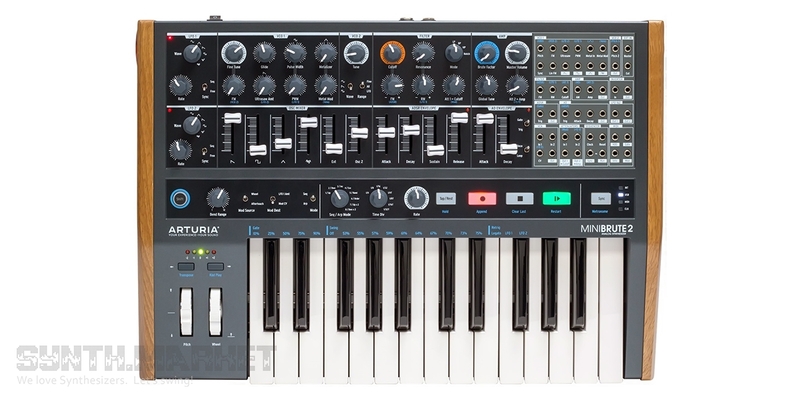 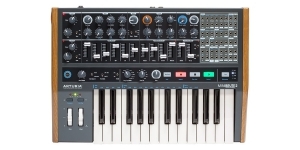 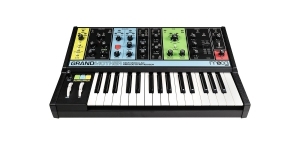 MiniBrute 2 and its keyboardless version were announced by Arturia. 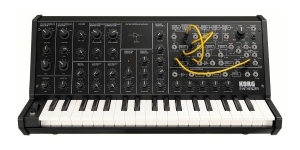 The company launched the successor of their famous instrument ensuring more power, enhanced synthesis and comprehensive modulation. 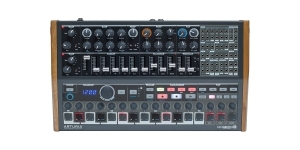 Nothing's compromised - only improved. 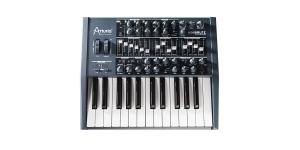 The tiny synth offers full-size smooth action keys, 48-point patchbay, basic core of high quality with loads of modulation.